Louisa is a Reiki Master practitioner and intuitive counselor/coach. Louisa found healing through her own spiritual journey into energy and intuitive work over the past several years, and through personal experience is passionate about assisting clients in recognizing and strengthening their own intuitive healing abilities. Louisa encourages each individual’s healing by facilitating an awareness of their own wisdom and spiritual channels of communication. She has received her Reiki Master attunement in the Usui System of Natural Healing and certification in intuitive, aura, and past-life readings accredited by the World Metaphysical Association and American Council of Holistic Healers. Louisa especially enjoys using a combined Reiki energy healing with intuitive coaching to interact with clients in identifying root issues. She believes that each individual is his or her own best healer when one is able to clear blockages and enhance awareness from the guidance that resides deep within. 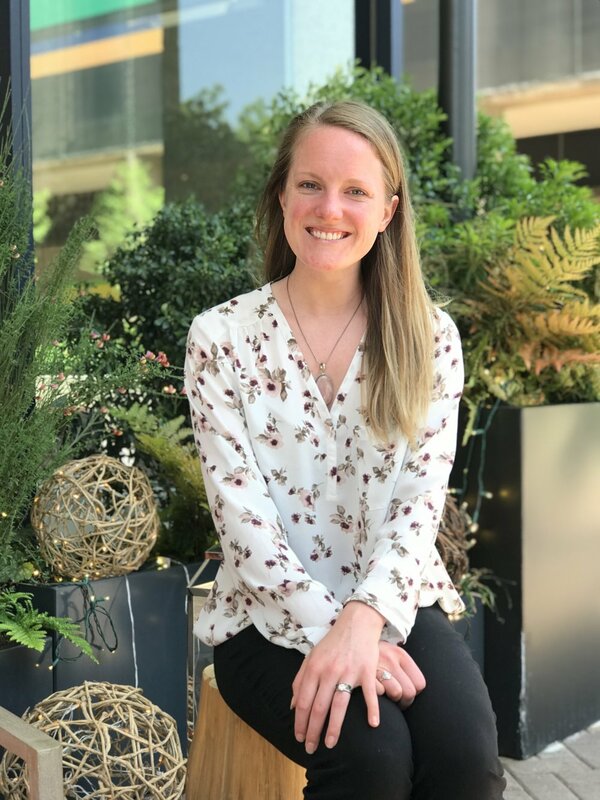 Outside of practicing Reiki and intuitive healing, Louisa enjoys running, cycling, writing, podcasting, and of course yoga at MYBO (especially hot hatha! ).